Book offbeat and local travel experiences of Hampi with us. 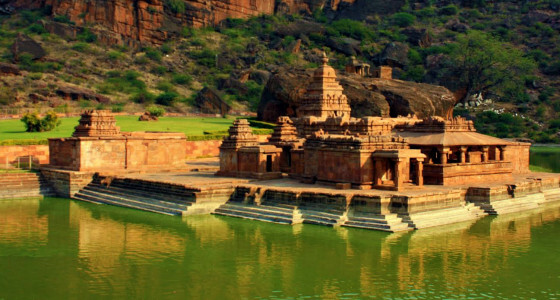 Explore Hampi offers authentic, local and offbeat Hampi tours. 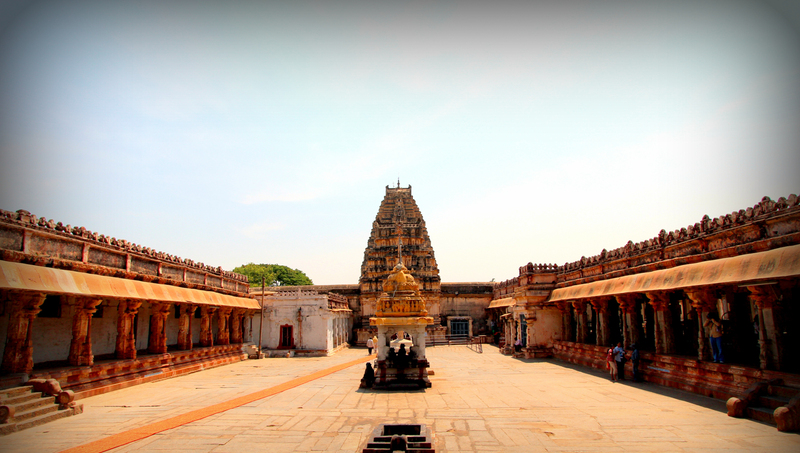 We don't want you to just Visit Hampi, we want you to Immerse yourself and Experience it! At Explore Hampi, we have carefully curated travel experiences that showcase the best of Hampi in unique and engaging ways. 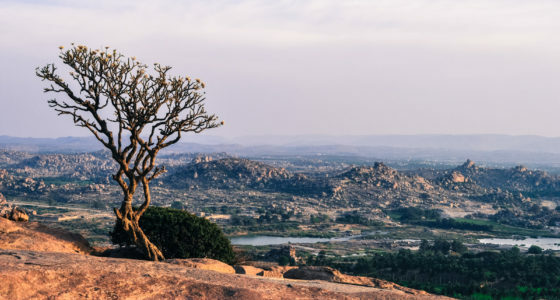 With us, you have the opportunity to interact with the local community, discover lesser known spots, witness indigenous art forms, try the local cuisine, and gain authentic information about the UNESCO World Heritage Site of Hampi. We showcase local art forms, cuisine and community based activities through our tours. 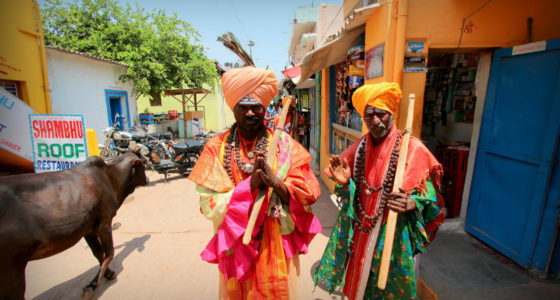 This is because Explore Hampi comprises of people from these communities. As a result of our tours we generate direct and indirect employment opportunities for members of this community. 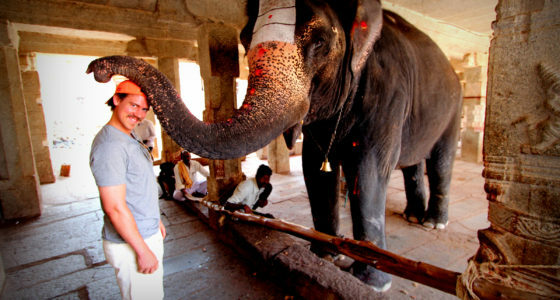 Besides the travellers also get an unique opportunity to interact with locals and learn from their experience. Our vision is to create a sustainable model of tourism where both locals and visitors benefit, and play a vital role towards the conservation of the heritage site. 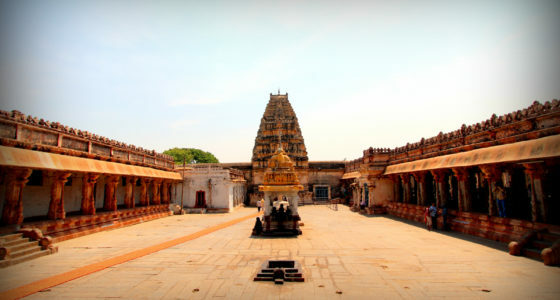 With our carefully curated tours that cover a variety of themes related to Hampi, there is something for everyone. Be it a weekend getaway, family trip or a solo excursion, our day tours have been carefully designed with activities to suit all ages and travel groups. We also offer complete travel packages that include transportation and accommodation along with the curated tours. 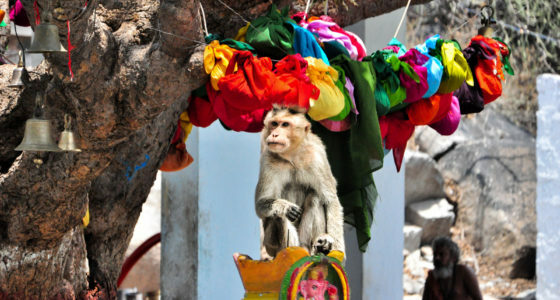 So come and explore Hampi with us and immerse yourself in a One-of-a-kind Experience.